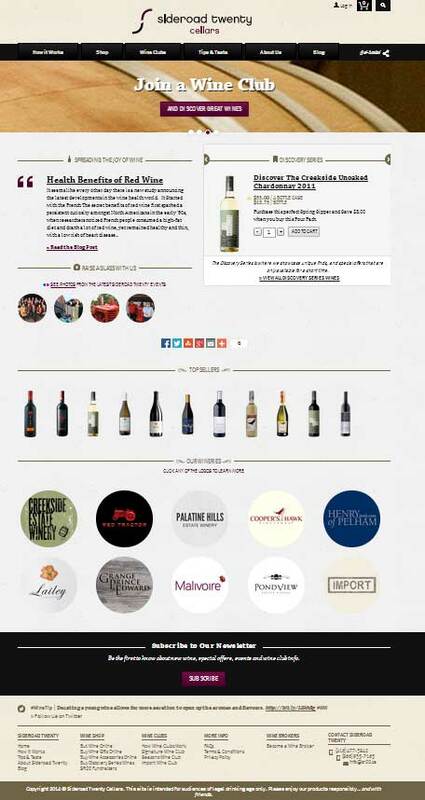 SR20.com is a leading online store for premium local estate wines and boutique imports in Ontario. The website offers a great range of exotic and premium wines all across Canada. After the buying online, you can also buy gift cards to have the Wine delivered at at your door. A pleasant website to shop!